Big news, readers! 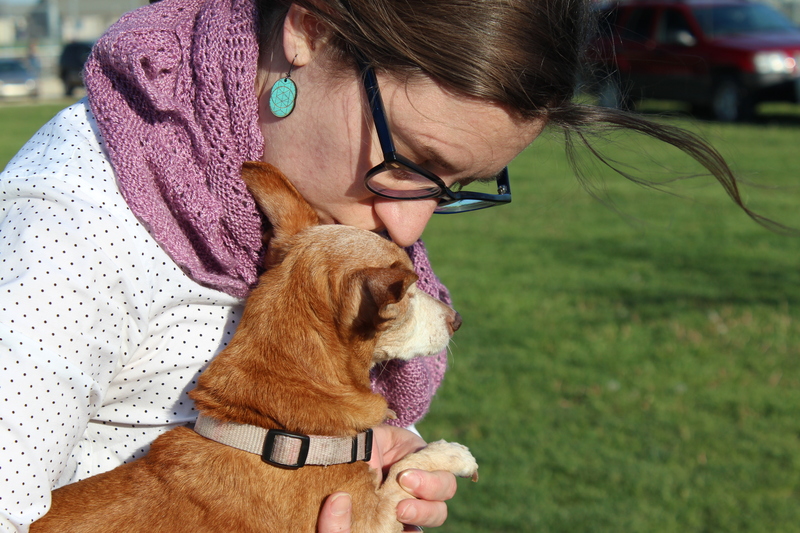 The story of my very slowly knit vest was post 500 for yours truly. For this blogger, post one happened almost eight years ago. 500 posts have taken a 500 posts ago, I was blogging under the nom de plume Wendolene on a blog called Shop on the High Street (since migrated here: had you wondered where that giant tag in the tag cloud originated? ), studying anthropology and taking some very poorly lit photos on my digital camera, because my phone barely had the capacity to text. Some things don’t change. I’ve been trying to stashbust since early 2008. I have always had the heart of a librarian, if not the training. And I like pushing my knitterly limits. The things that have changed are pretty awesome. Then, Blogger, now, WordPress. Once a library page? Now a faculty librarian. Bigger still, you, my dear readers. Nobody read Shop on the High Street, thank goodness, but now…look at all of you guys. You bowl me over with your warm comments, your infusions of good karma, and heck–the fact that you keep reading at all. Do you appreciate the changes to the stash? Wonky acrylic made up a good part of my 2007 stash. My 2015 stash shows a willingness to drop intemperate amounts of money for single-breed and hand dyed yarns. 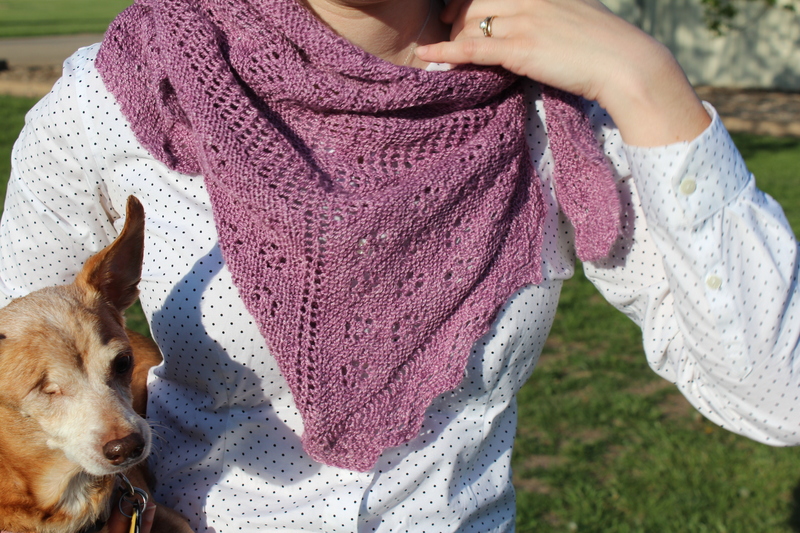 Which brings us to today’s FO: the Lilac Shawl. At post 1, my first lace shawl was a year away, and it would take me a semester to knit. The seven years on, I managed a shawl in nine days. Another 500 posts on, who knows where I’ll be or what I’ll be knitting. But I do hope you’ll be there, dear readers, cheering me on. Congratulations on 500 posts! Quite an accomplishment!